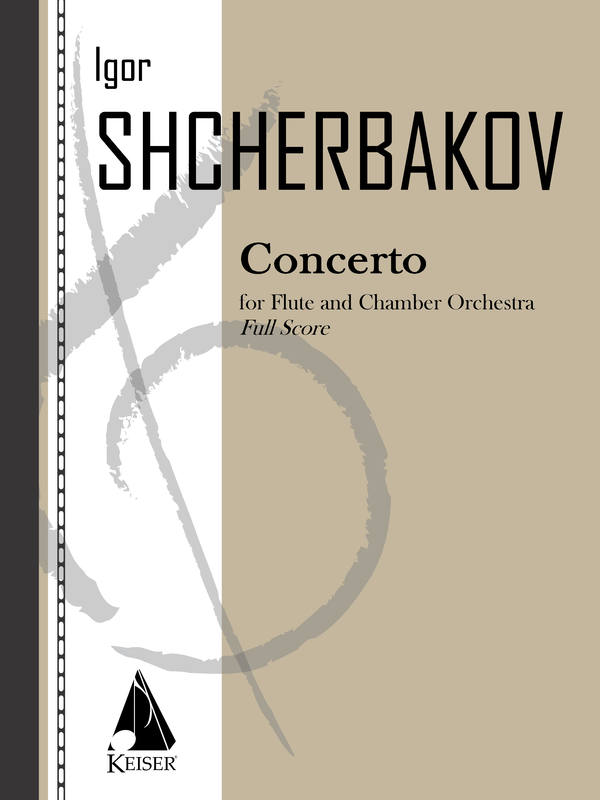 Igor Shcherbaokov’s Concerto for Flute and Chamber Orchestra is among the composer’s most poignant and beloved works. Written in memory of fellow composer Oleg Kyva, the piece has enjoyed recent performances in Switzerland, Poland, and Shcherbakov’s home country of Ukraine. This new edition score is completely reformatted and engraved under the editorial guidance of the composer, now available through Hal Leonard, HL00117674. Performance parts available on rental. Igor Shcherbakov is regarded as a leading international and Eastern European composer, teacher, and public figure. Currently he is the President of National Composers Union of Ukraine and teaches composition at the prestigious Ukrainian National Academy of Music. As a composer his works have spanned nearly every genre and have been embraced both at home and abroad, with extensive performances spanning the Eurasian continent and North America. Shcherbakov was among the first of a generation of Soviet-Era composers who began to challenge totalitarian censorship in the latter 20th century and his original voice continues to captivate audiences. 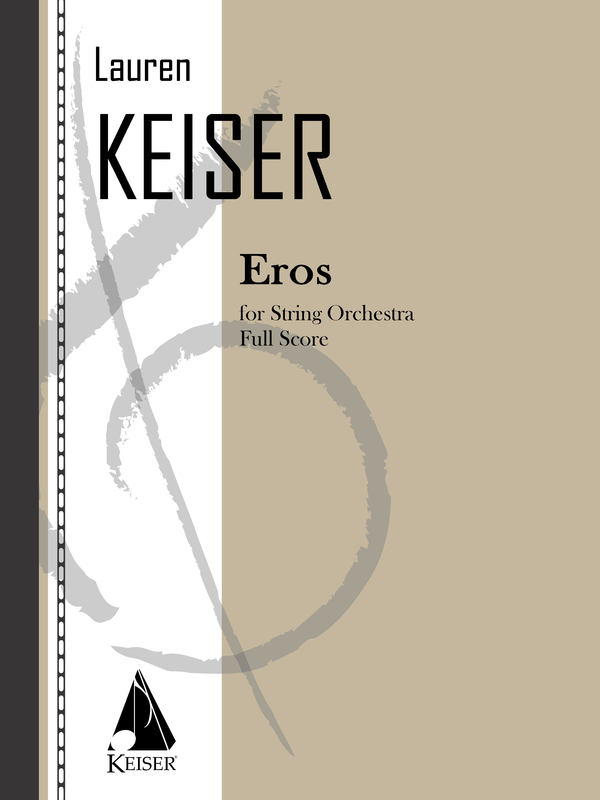 We are pleased to announce the impending release of the revised score to Eros by composer Lauren Keiser. The “Note from the Publisher” from the score’s back cover is included below. Eros was given its world premiere in Moscow, Russia in the Hall of Composers at the XXIX Annual Fall Moscow New Music Festival sponsored by the Union of Russian Composers. It was the first American work to be premiered at the Festival in over two decades. In the following years, Eros has been presented by the Union of Ukrainian Composers at their Kiev International New Music Festival and by other orchestras in Russia and Ukraine. This score is the first publication of the revised composition. The composer rewrote twenty-one seconds of music in the first movement, “Song” which is in this score. The work was dedicated to Krzysztof Penderecki and presented to him on the occasion of his 75th birthday. Score will be available Spring 2015 through Hal Leonard (HL00042443). Parts on rental. For more information write to our publishing office. Prior to 1991 Ukranian master composer Yevhen Stankovych’s works were regularly censored or banned by Soviet authorities. The ballet “The Agony: Rasputin” (originally titled “Prometheus”) was one such work. This suite from the ballet highlights Stankovych’s uniquenely pronounced affinity with the vernacular, blending folk motifs with orchestral colors in multilayered polyphony. 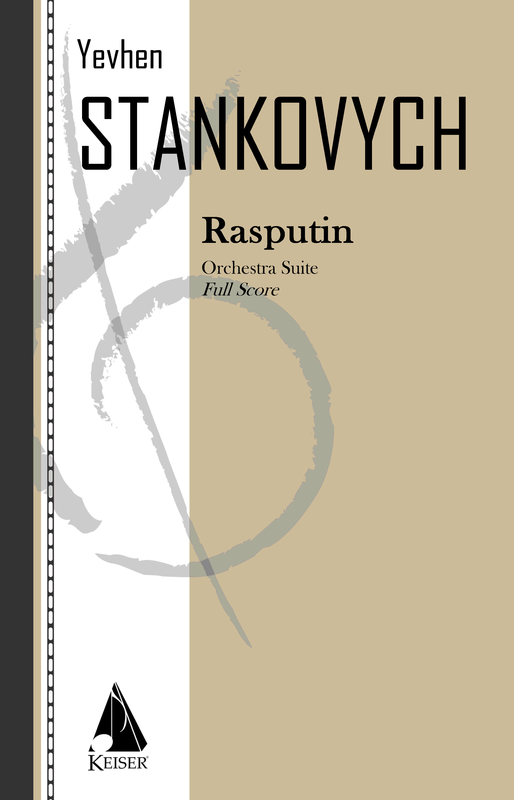 “Rasputin” was first performed with its original music and libretto in 1989 in Skopje, Macedonia. Score HL00141935 Parts on rental. Yevhen Stankovych is pioneer in the rebirth of the neo-romantic style in the second half of the 20th century At the beginning of the 1980’s he developed his own musical system, which he calls “polyphony of layers”: Dictum for piano and strings is among the works written in this manner, composed shortly following the Chornobyl disaster is regarded as the only composition which adequately expresses the tragedy. Score HL00141937 Parts on rental. Violin Cadenzas by Dima Tkachenko. Score HL00141934 Parts on rental. Stankovych’s sixth symphony casts a dramatic arc across its unconventional, continuous two-movement structure. Competing themes emerge in the brooding first movement, the tension between them eventually leading to a powerful emotional climax midway into the piece. The second movement, now stealing in on sustained violins, assumes a more meloncholy character as the themes introduced previously become intertwined, and ultimately dissolve into a murmuring, hopeful conclusion. Score HL00141936 Parts on rental. All scores available through Hal Leonard. For rental materials and information please contact our Rental Department. 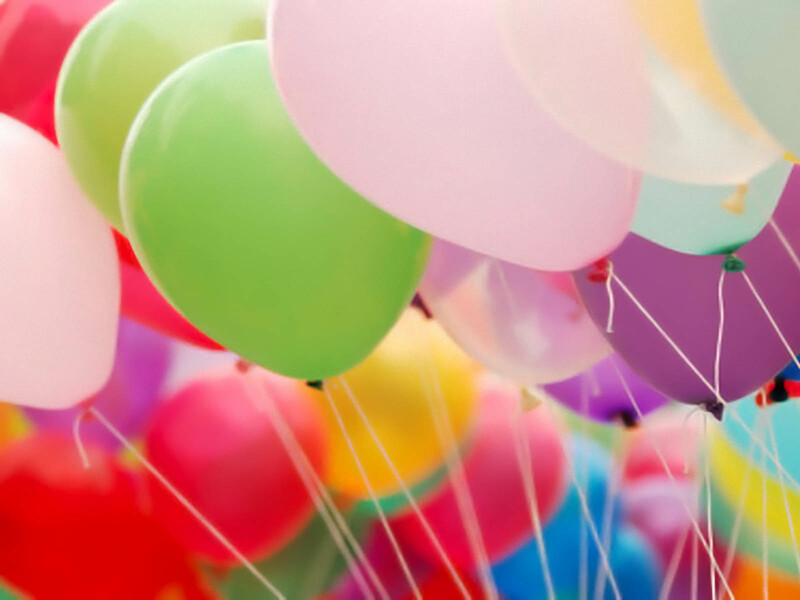 David Schiff’s will mark his 70th birthday in August 2015. Two significant performances in his hometown this year will certainly give this Portland, Oregon composer a couple more reasons to celebrate. The Oregon Symphony announced for its 2015/16 season they will debut 14 pieces, included among them Schiff’s Infernal, date tba. Nonet no. 2 for string quartet and reed quintet will have its premiere at Chamber Music Northwest on July 23rd. Performers are the Dover String Quartet and the Akropolis Reed Quintet. David Schiff’s music is published by Lauren Keiser Music Publishing. Intersection – 2 perf. ; Kelly Corcoran, Cond. New Hampshire Master Chorale – Dan Perkins, cond. Northwestern University – Victor Yampolsky, cond. Buckhorn HS, New Market, AL – Jacob Souder, cond. Northeast, Texas Orchestra – Thomas Connely, cond. Evangel University – Larry Dissmore, cond. Winton Woods HS – Jordan Habel, Cond. Colorado State University – Rebecca Phillips, cond. Ohio Northern University – Thomas Hunt, cond. Orchestra of Northern New York – 2 perf. Kenneth Andrews, cond. University of Cincinnati College Conservatory of Music – Brian Diller, cond. Toledo Symphony Orchestra – Yaniv Segal, cond. St. Mathew’s Music Guild – Thomas Neenan, Cond. Chamber Orchestra of the Springs – 2 perf. Thomas Wilson, cond. University of Wisconsin Madison – Kyle Knox, cond. Atlanta Symphony Youth Orchestra – 2 Performances; Joseph Young, cond. Hudson High School – Jack Young, Cond. Cleveland Institute of Music – Keith Fitch, cond. University of Texas Austin – Scott Hanna, Cond. New World Symphony – Michael Tilson Thomas, Cond. Alderson Broaddus College – Tim Dewitt, Cond. Indianapolis Symphony Orchestra – Chelsea Tipton, Cond. Classics 4 Kids – 3 perf. Dana Zimbric, Cond. ; Sherry Williams, Narr. Ohio University – Steven Huang, Cond. Toledo Symphony Orchestra – Damon Gupton, cond. University of Montana Missoula – 2 perf. ; James Smart, Cond. ; Susan Nelson, Soloist. San Antonio Symphony – Akiko Fujimoto, Cond. Ilan Morgenstern, Soloist. 17 Bruce Adolphe – Ta Woop! Ithaca College – Stephen Peterson, cond. ; Richard Faria, soloist. Winona State University – Paul Vance, cond. 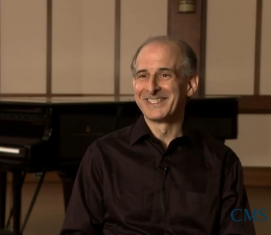 Oberlin Conservatory – Timothy Weiss, cond. Motor City Symphony Orchestra – Gregory Cunningham, cond. West Virginia University – Pamela Murchison, Soloist. Cailloux Theatre – Concert performance, excerpts. Levi Beck, voc; Tristan Canto, piano. 15 David Stock – Andiamo! North Crawford HS – Joan DeAlburquerque, Cond. ; Harry Hindson, Soloist. Ohio University – Pamela Murchison, Soloist. Butler University – Dan Welcher, cond. Miami University Ohio – Gary Speck, cond. Wind Project of Scharding – Martin Hauer, cond. Interlochen Arts Academy – Jerry Junkin, cond. gives the performance featuring violinist Ilya Gringolts. From June 15 to 29, 2015, the Off the Hook Festival in Colorado presents performances in Fort Collins, Boulder, and Denver of several works by Bruce Adolphe, including Whispers of Mortality (string quartet no 4) and Fra(nz)g-mentation both played by the Miami String Quartet; and Self Comes to Mind for cello and two percussionists featuring cellist Bion Tsang. July 10, 2016 Fabio Luisi conducts the world premiere of Bruce Adolphe’s Piano Concerto with Carlo Grante, soloist, and the Zürich Philharmonia at the Zürich Opera House.